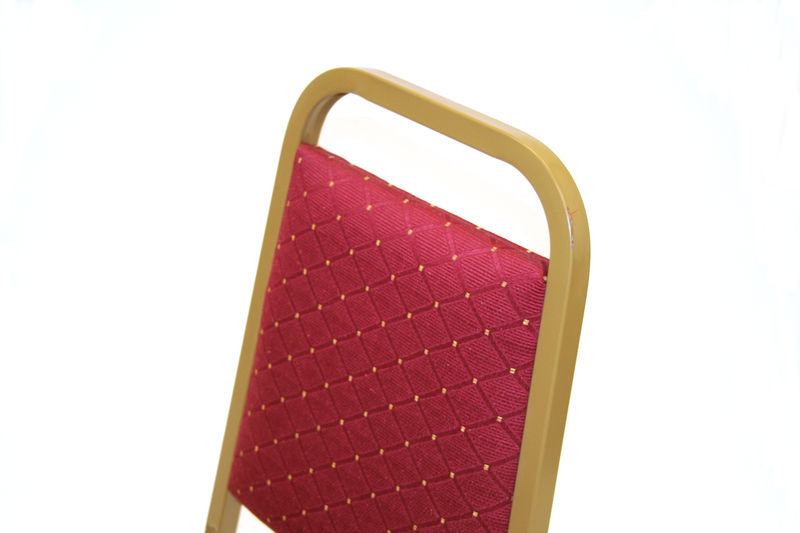 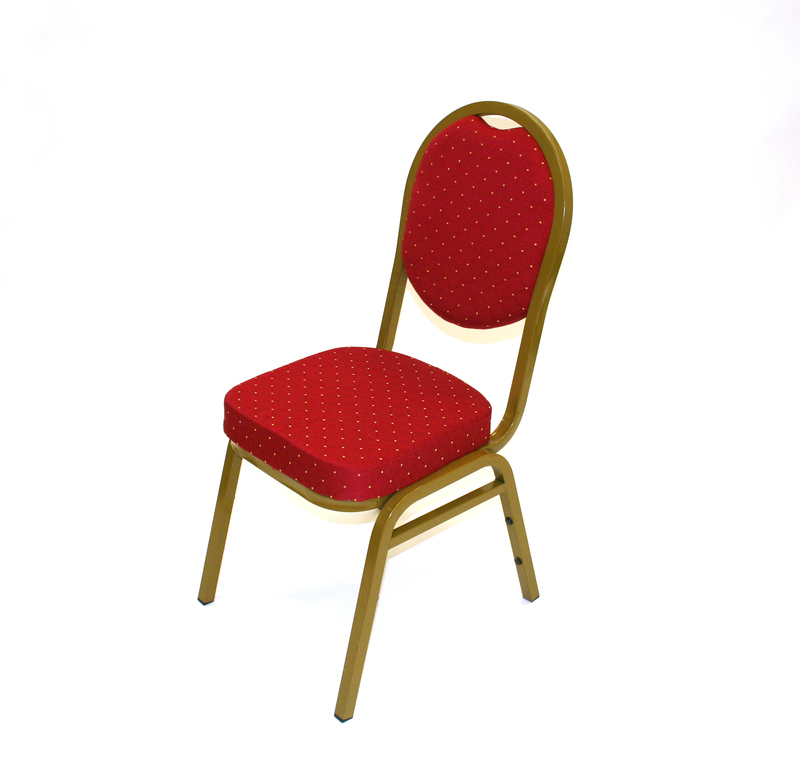 Budget red banqueting chair with gold steel frame and red padded seat and back. 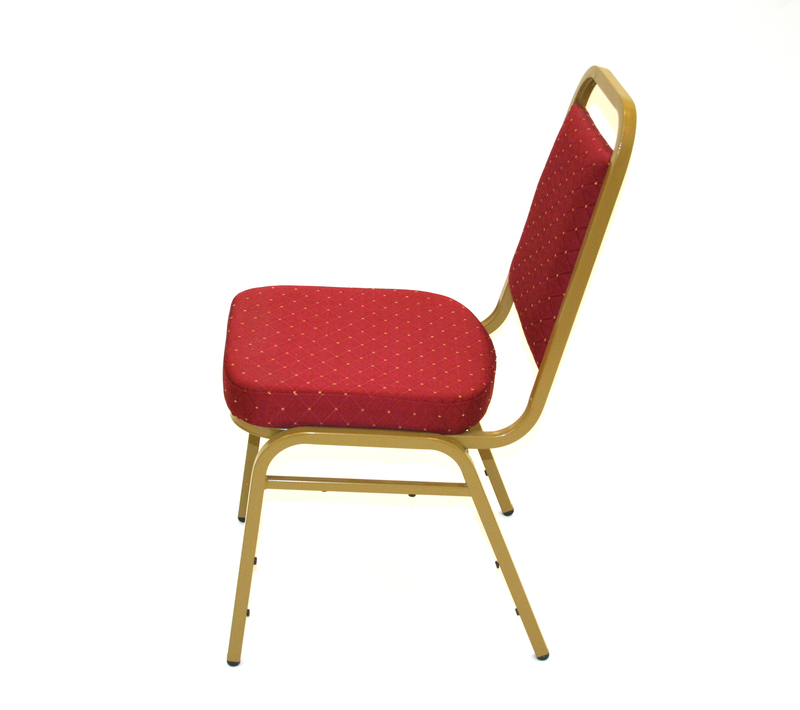 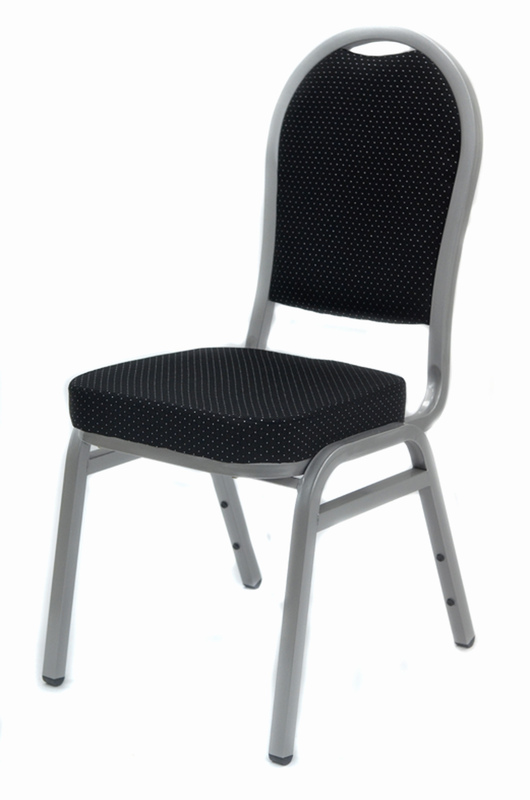 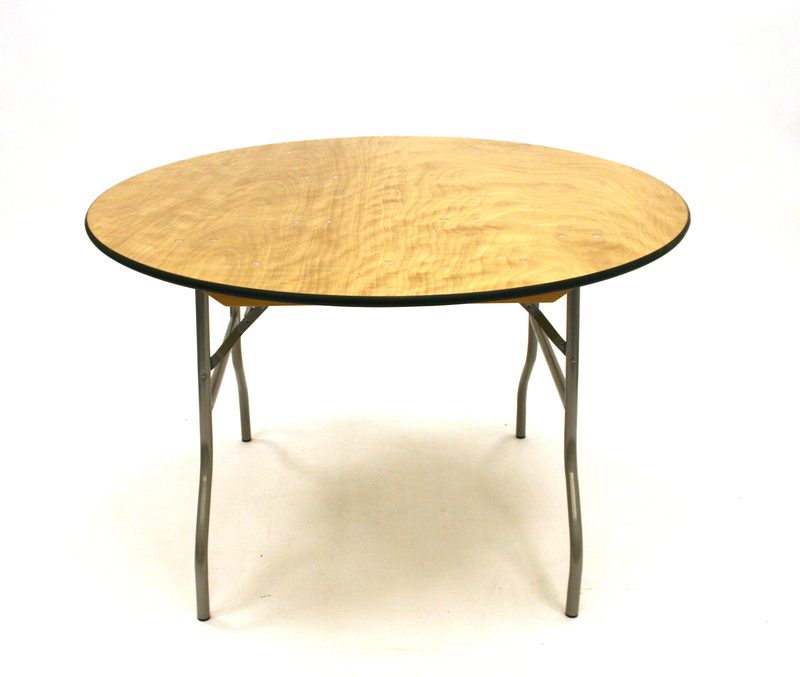 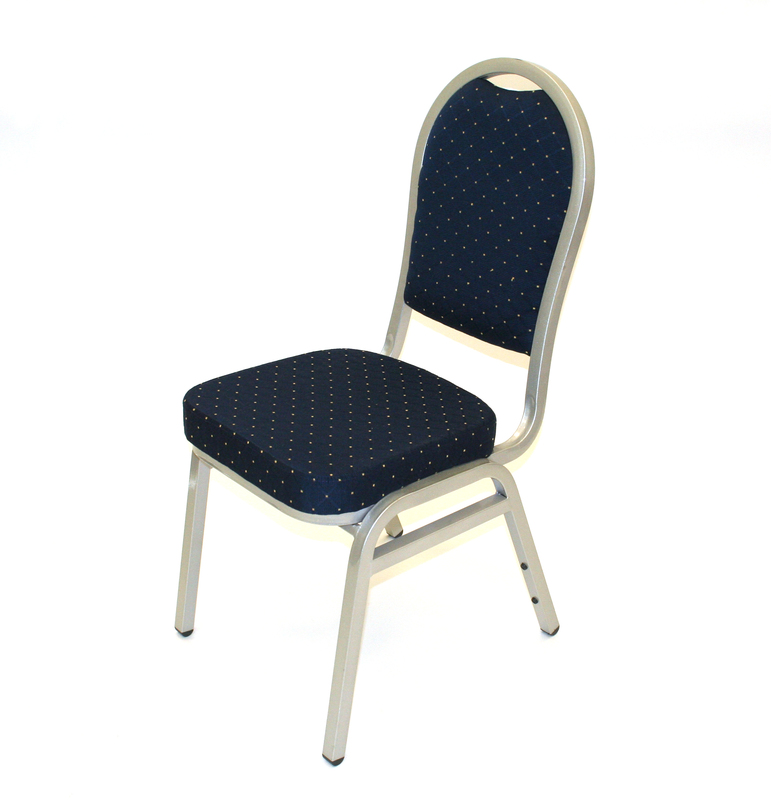 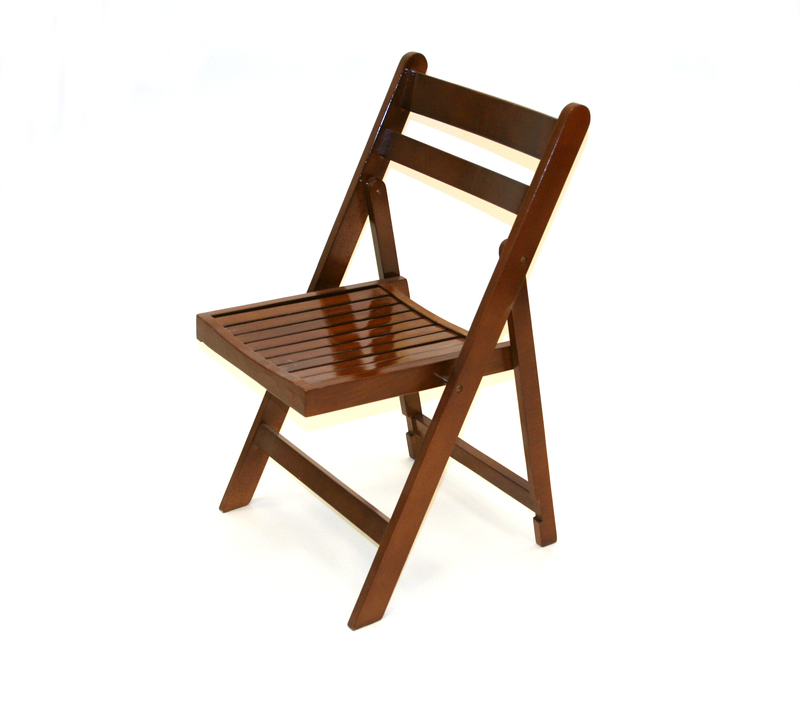 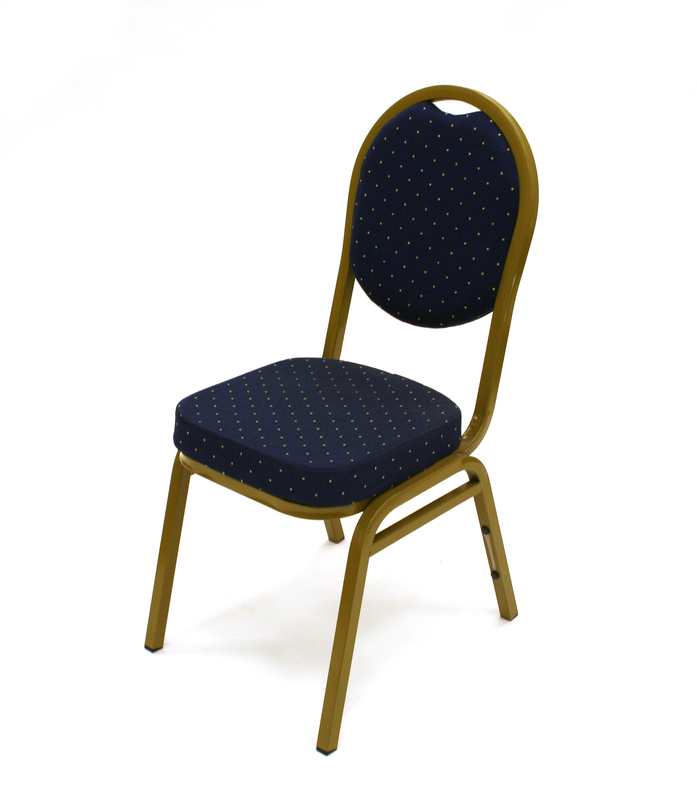 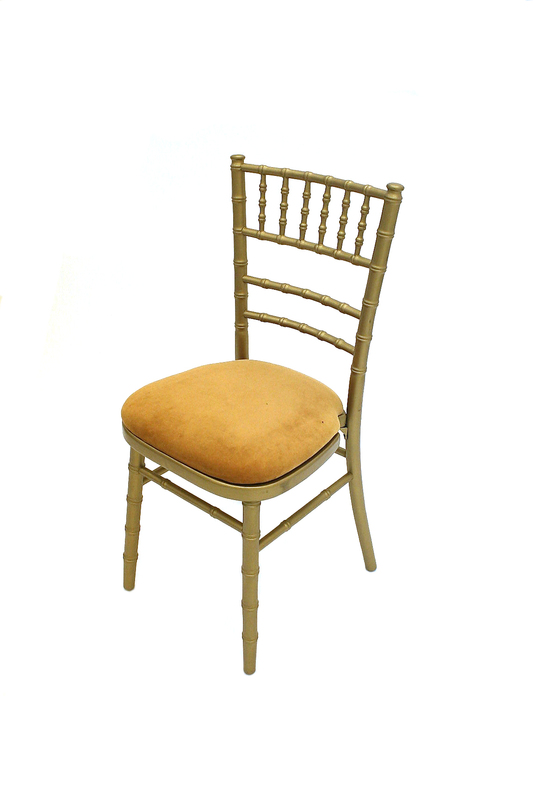 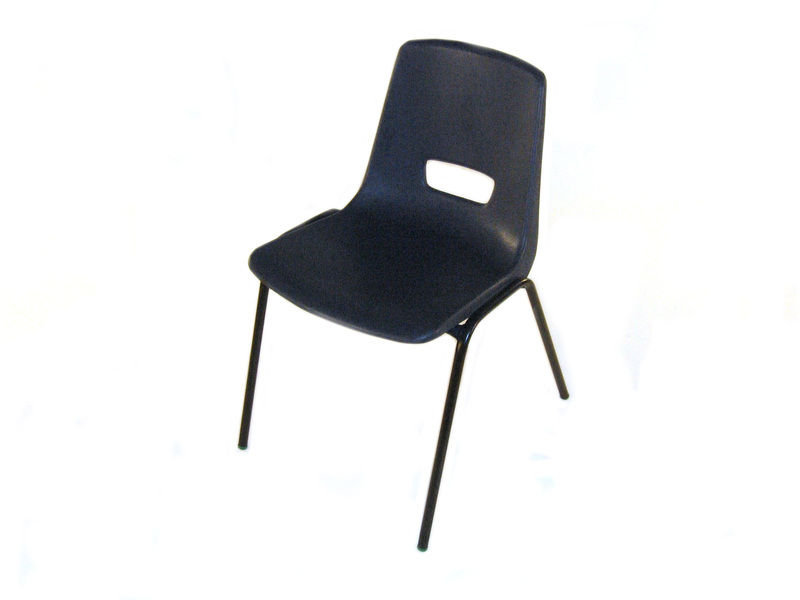 These banqueting chairs would be suitable for use at weddings, conferences and other corporate events. 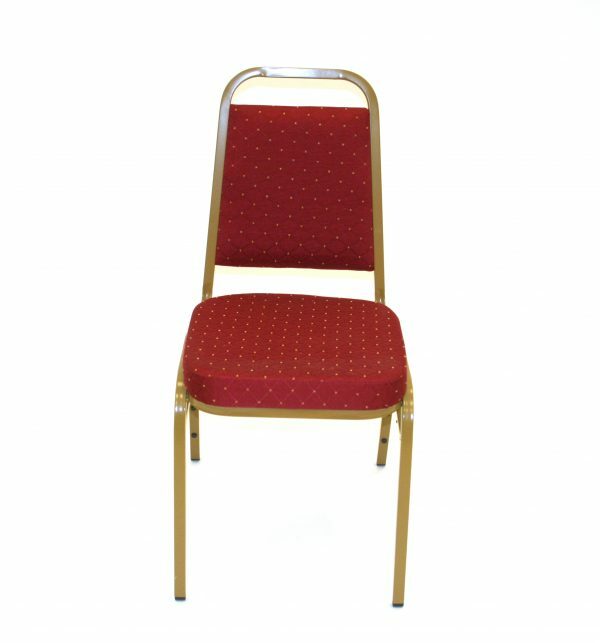 We also have premium red and gold banqueting chairs available in our chair hire range. 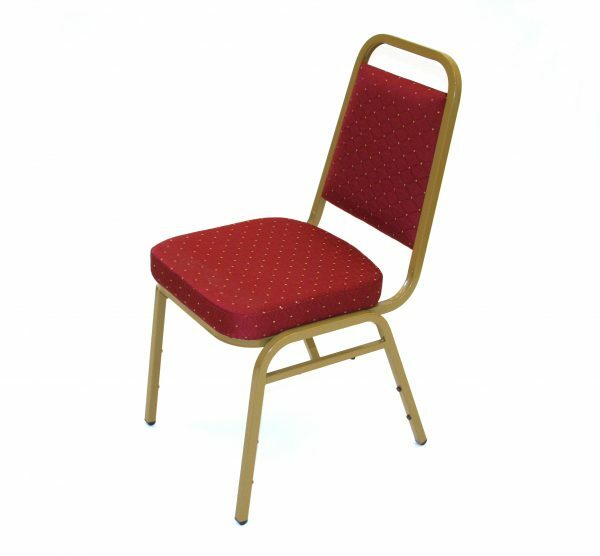 These banqueting chairs are typically used with our round banqueting tables when used with table seating and stack for easy storage.